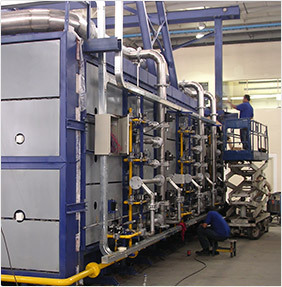 We offer a broad range of assistance in the form of both technical support and advice, from the most highly trained and experienced engineers in the industry of industrial heating services and combustion. Our wide range of services includes evaluation and maintenance, preventive maintenance, equipment analysis, repairs, and many other heat treating services. Adjustment of burners for the optimum combustion set-ups, guaranteeing the highest efficiency in fuel consumption, complying with the requirements of process and product quality. 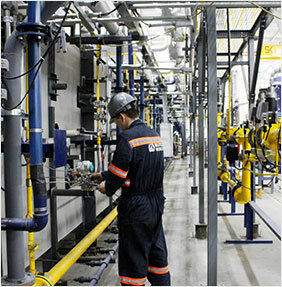 Preventive maintenance service for combustion and control systems and equipment, combustion trains, burners, valves, regulators, actuator motors, turbo fans, etc. 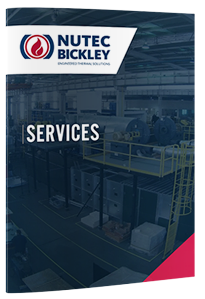 With a Nutec Bickley service policy in place, you will have more time to do what you do best – take care of your business – at the same time ensuring the quality of maintenance service and maximum productivity from your furnace. Contracts for periods starting from 12 months are available and the frequency of service visits will depend on the equipment and the process. The Industrial Internet of Things (IIoT) is proving to be a revolutionary trend that will shape the industrial landscape in the years to come. Adding intelligence to physical objects has never been as easy and cheap as it is today. 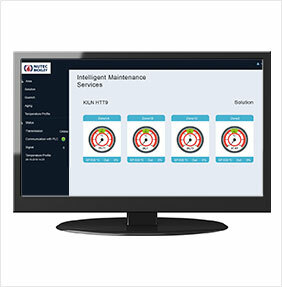 There are many opportunities for implementation in areas such as asset utilization, real-time optimization, smart energy consumption, remote monitoring and control, and predictive/preventive maintenance. If there is a problem we will fix it, from individual component to whole system repairs. 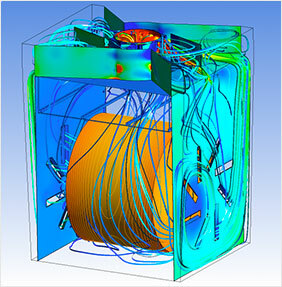 We offer in-house Computational Fluid Dynamics (CFD) simulation services, which model and analyze your equipment and process to optimize its performance, reduce fuel consumption or increase productivity. 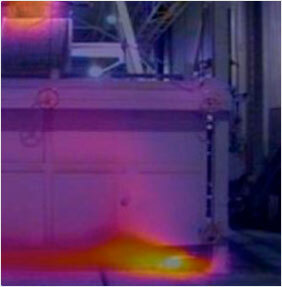 Our simulations team uses both ANSYS® and OpenFOAM software. 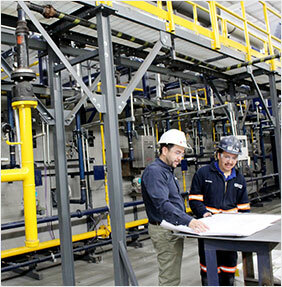 We carry out measurements to determine the actual performance of furnaces and kilns and we compare these with the designed operational parameters. We subsequently provide recommendations to improve the performance of the equipment, seeking in particular more efficient fuel consumption and the elimination of heat leakages. 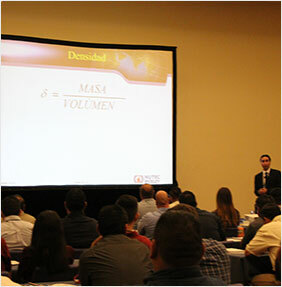 Hosted annually, the Nutec Bickley Combustion Seminar is a forum at which operators on every level can gain the technical skills necessary to understand and resolve all kinds of issues regarding combustion systems. Ask about our on-site modality Seminar. 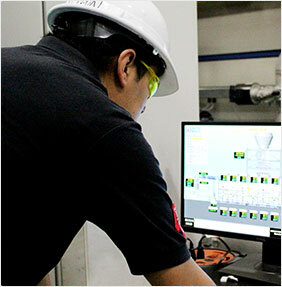 We have sophisticated calculation software for computational services that allows us to estimate a kiln performance based on their thermal capacity. Take a look to our entire list of services!